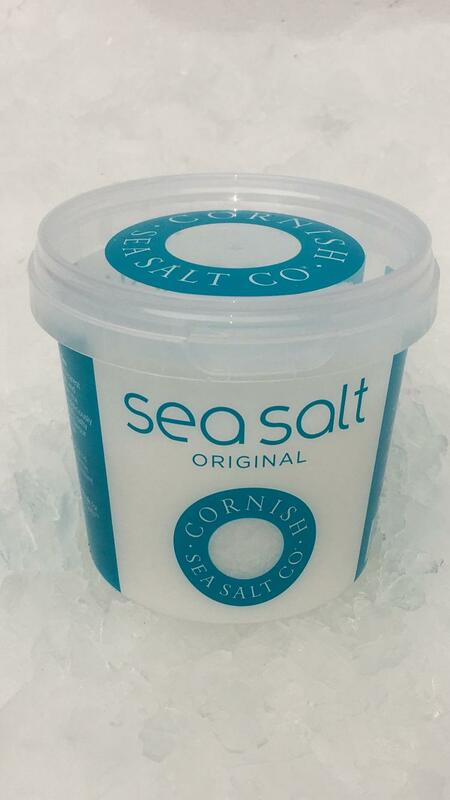 Cornish Sea Salt, is a pure and natural sea salt. Importantly it is unrefined. This means that it retains over sixty naturally occurring trace elements such as potassium, calcium and magnesium. These retained minerals and trace elements help to both metabolise the sodium better and maintain a healthy balance of electrolytes in the body. 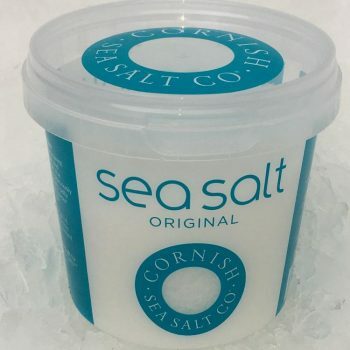 Cornish sea salt is typically 5 to 10% lower in sodium than processed table salt (it is lower in sodium than most other sea salts too, but that’s another story). This difference is due to the other minerals being present.